Podcast Or Fraud-cast? 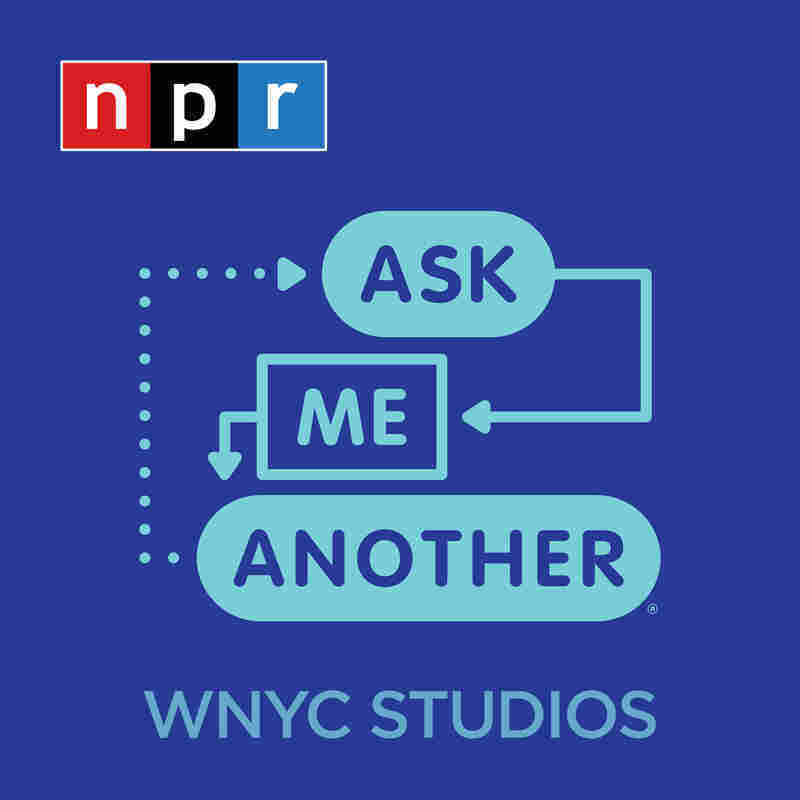 Guess whether the shows described in this game are real or fake podcasts— or, as we like to call them, future podcasts. 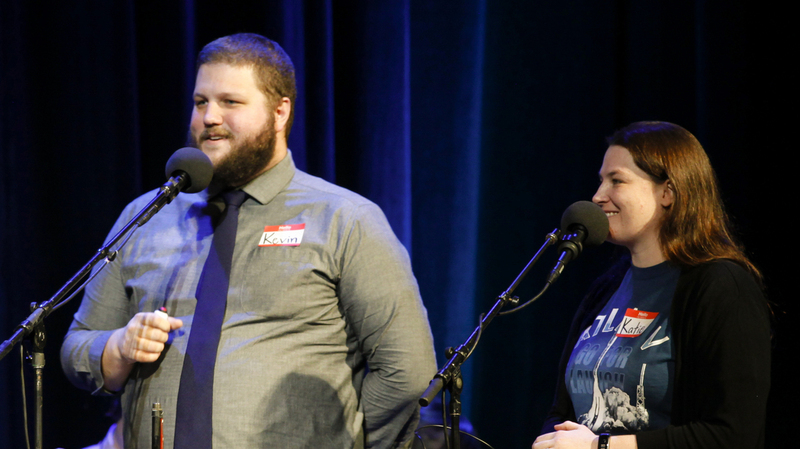 Contestants Kevin Combes and Katie Fox play a game about real and fictional podcasts on NPR's Ask Me Another at The Warner Theatre in Washington, D.C.